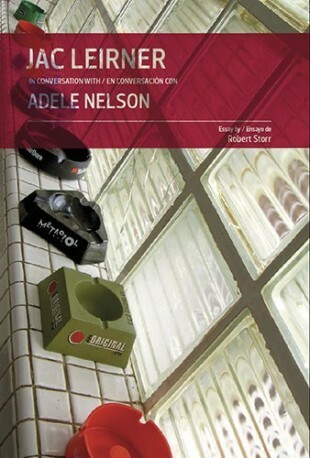 The third title of the Conversations series records the conversations between the Brazilian conceptual artist, Jac Leirner, and the art historian, Adele Nelson. 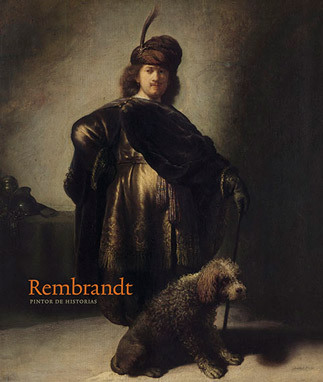 In this first detailed study of his creative process, Nelson interviews the artist about his production over more than two decades of career with an introduction by Robert Storr. 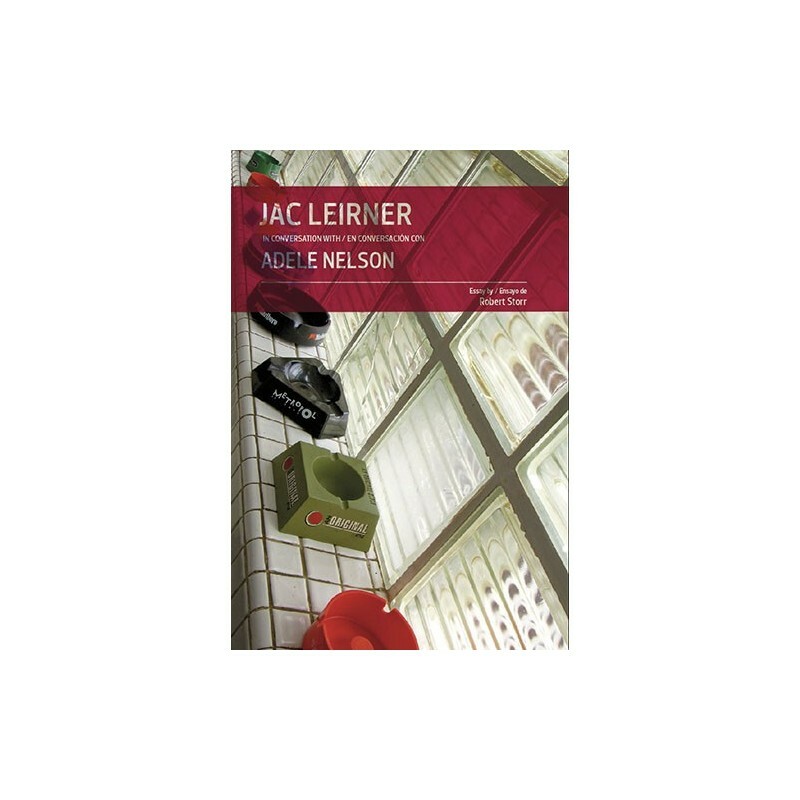 Jac Leirner, born in 1961 in São Paulo, emerged at the beginning of the 90s at the forefront of a new generation of transnational artists who took the art of the 60s and 70s as a starting point for their own creations. Works meticulously constructed with everyday objects, such as cigarette packs, plastic bags, cutlery and money, create, according to Leirner's words, "a space for objects that do not have it."